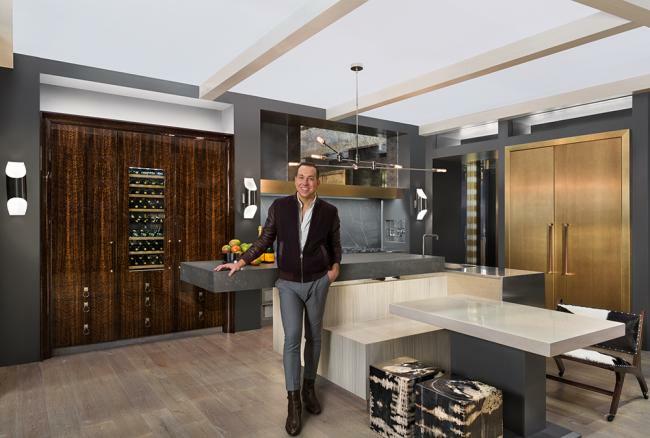 The design, titled MONOLITH Inception, included Liebherr’s new Monolith column refrigeration system, backsplash and countertops from the Cosentino Dekton line, and not one but two SUPERIORE ranges. 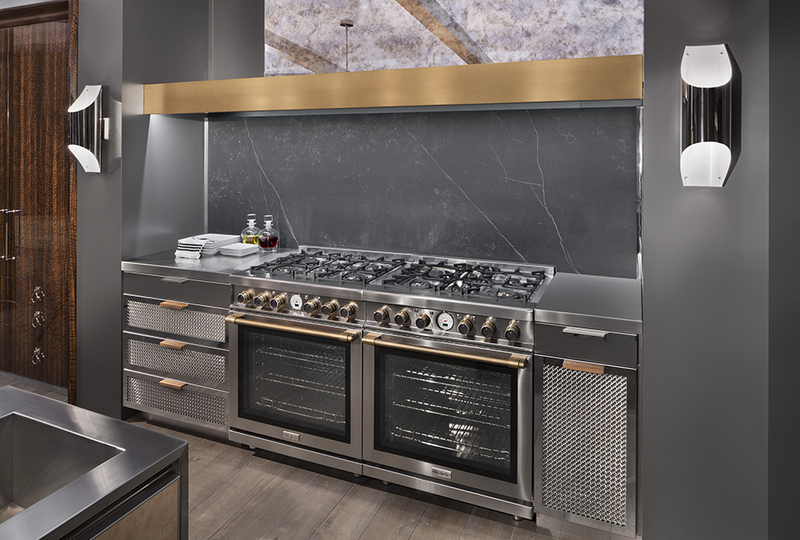 Placed side-by-side, Richard’s design included two 30” NEXT ranges side-by-side with custom Bronze Trim. “The concept for this kitchen is derived from the definition of monolithic, meaning carved from one piece,” said Richard in an interview with the KBIS social media team. 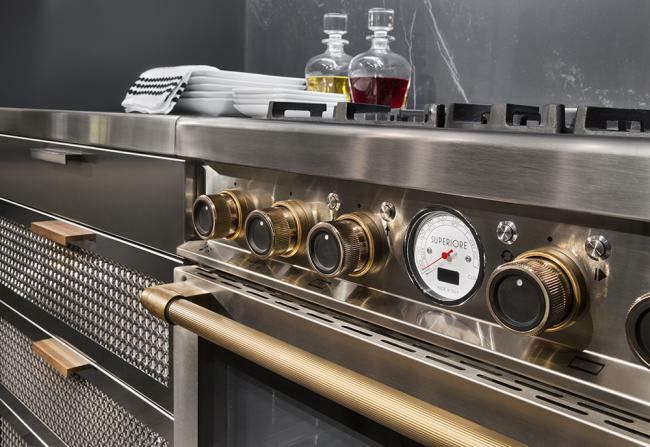 When discussing the SUPERIORE ranges included in his design, Richard said, “It was a great opportunity to add that mixed-metal detail, which I think is totally on-trend right now and being seen a lot throughout the show floor.” Head to our Facebook page to watch the full video interview. Thank you to Liebherr for hosting us in their booth, and to Richard for including us in his incredible design. We’re looking forward to showcasing the layout again in NYC at the Architechtural Digest Design Show in March! Stay tuned for more!